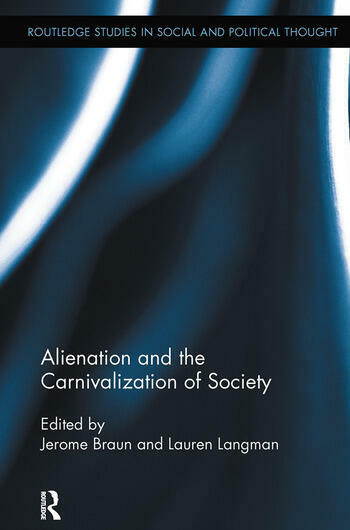 This book examines alienation from both a sociological and psychoanalytic perspective, revisiting classic treatments of the topic (Marx, Simmel, Weber) and exploring its relevance to understanding post-modern consumer society. It examines the escapist potentials for good and for ill in modern society - those fostered by commercial interests, and those maintained by individuals and groups as their form of resisting alienation. Jerome Braun is an independent scholar and author in interdisciplinary social science. Lauren Langman is Professor of Sociology at Loyola University.